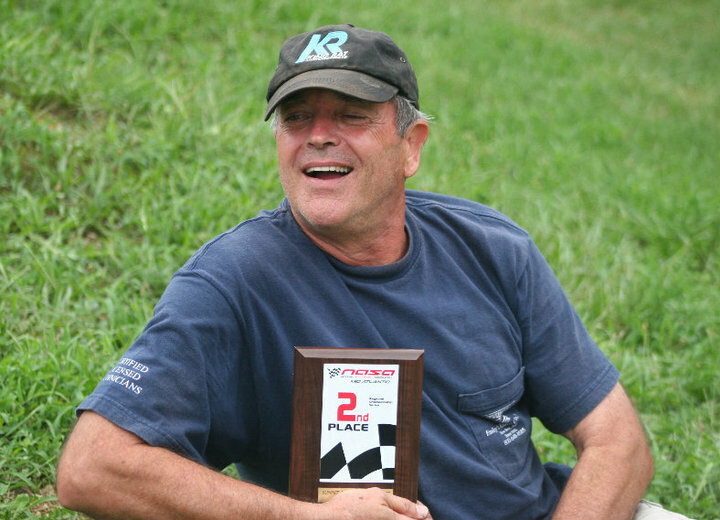 Jim might be the senior citizen of the RRP family, enjoying retirement on the motorsports circuit. 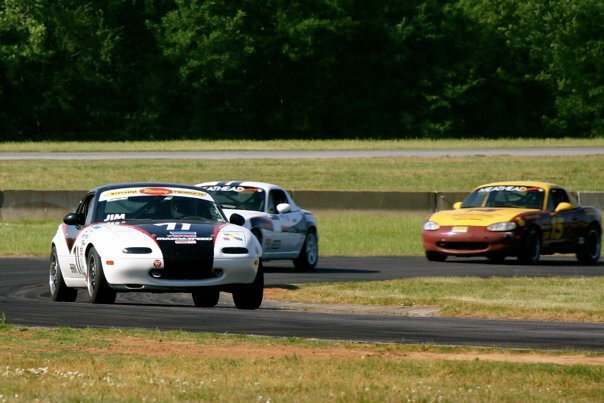 Being a former Air Force RF-4C Phantom pilot, and US Airways pilot made for an easy transition to motorsports. 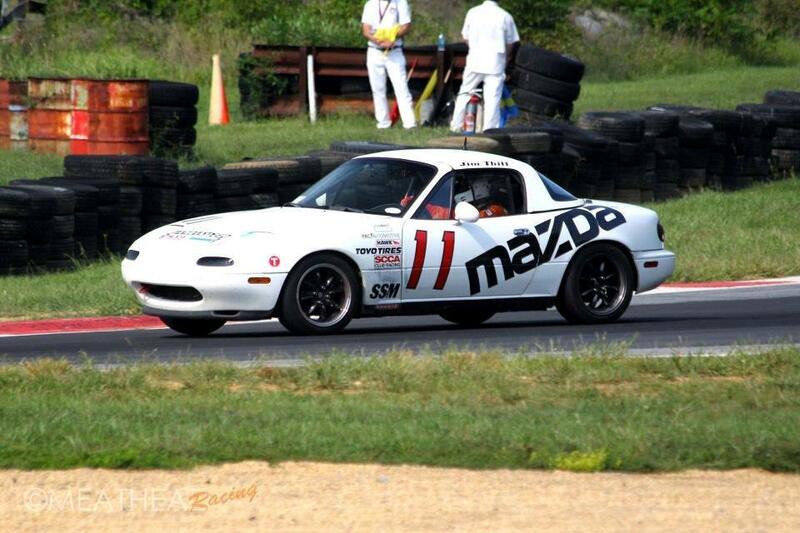 Jim has been racing Mazda products for 12 years, and has earned a MARRS championship in the highly competitive SSM class.